My name is Bond… James Bond… Now sing it!! One of my favorite films of the Bond catalog, and one of the greater Bond themes hit the news today. 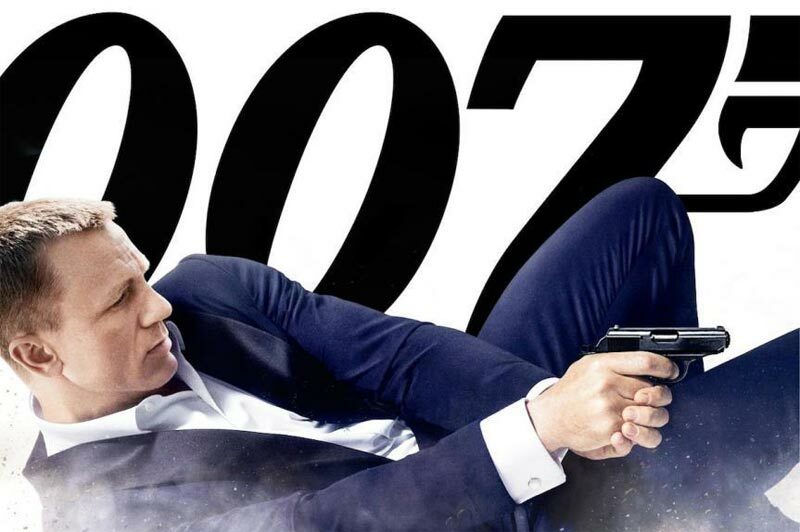 It’s reported Adele will be singing the Bond theme from Skyfall at the Oscars this year! Wonder if they’ll have her repel down from a helicopter?